We have created an evolving glossary of cocktail and drink terminology for the aspiring bartender at home. The drinks world can be fairly mysterious, with many different techniques and products. This cocktail glossary works as a perfect reference point to our Cocktail Recipes section If there are any terms which we haven’t listed below then please get in touch and we would be happy to help you. A natural sweetener (also called Agave Nectar) made from the Agave plant which mainly grows in Mexico and South Africa. 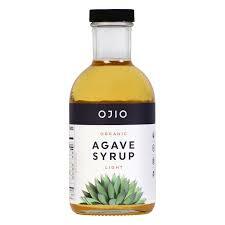 Agave is a vegan replacement for honey and is used in cocktails to enhance flavour or to reduce sugar content. The most famous brand of bar bitters. It is made by the House Of Angostura in Trinidad and is based on gentian, herbs and spices. See entry on Bitters. A long-stemmed spoon with a spiral-handle used for preparing stirred drinks. A regular table spoon can be used as an alternative. 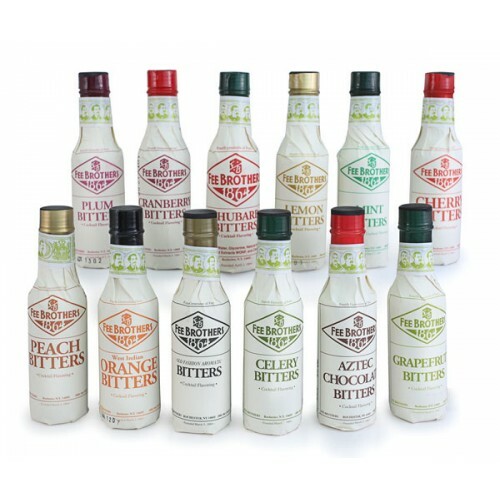 Bitters are an alcoholic preparation flavoured with botanical matter so that the end result is characterised by a bitter and bittersweet flavour. Well known brands include Angostura, Ms Betters and Peychauds. 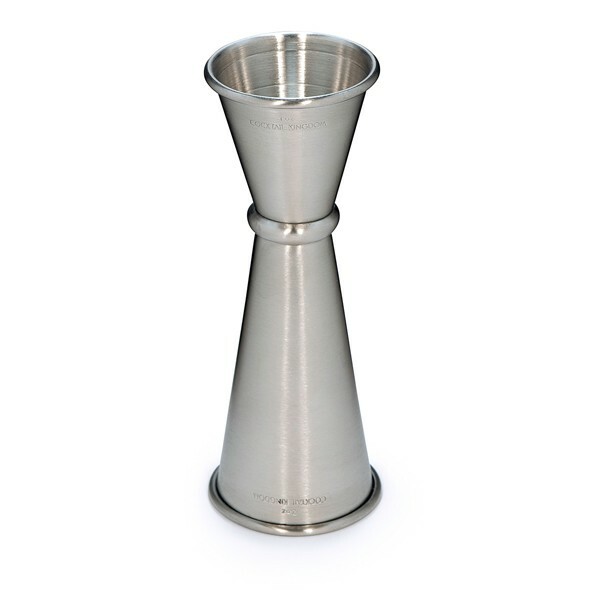 A Boston Shaker is a type of cocktail shaker used in cocktail bars. It comes in two pieces – a glass and a tin. It is a vital piece of equipment for shaken cocktails. This is a type of whiskey, mainly distilled from corn in the USA. 95% of bourbon is made in the US state of Kentucky. A method of cocktail making whereby you build the ingredients into the glass one by one. A Collins glass is another name for a Highball glass. Its tall and cylindrical and tends to hold between 10 – 14 oz. A coup is a type of martini glass that became very popular in the 1920’s. 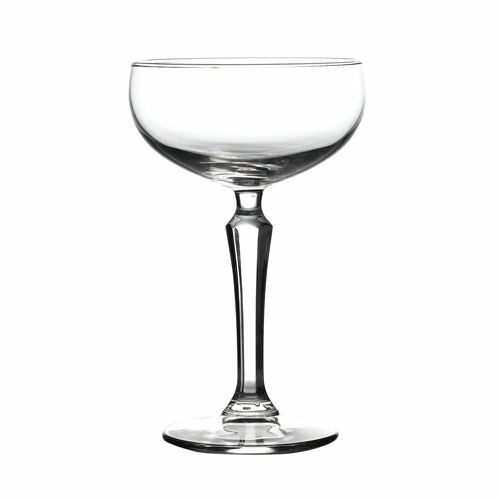 it is a stemmed glass with a broad shallow bowl used for cocktails and Champagne. Cubed ice that has been crushed up. This type of ice allows less liquid volume in a drink. Commonly used in a Mojito. A small amount of drop of a liquid that is added to cocktails. You typically dash bitters and other aromatics. This is the technique of straining through a hawthorn strainer and again through a fine strainer to remove all ice particle and fruit particles. 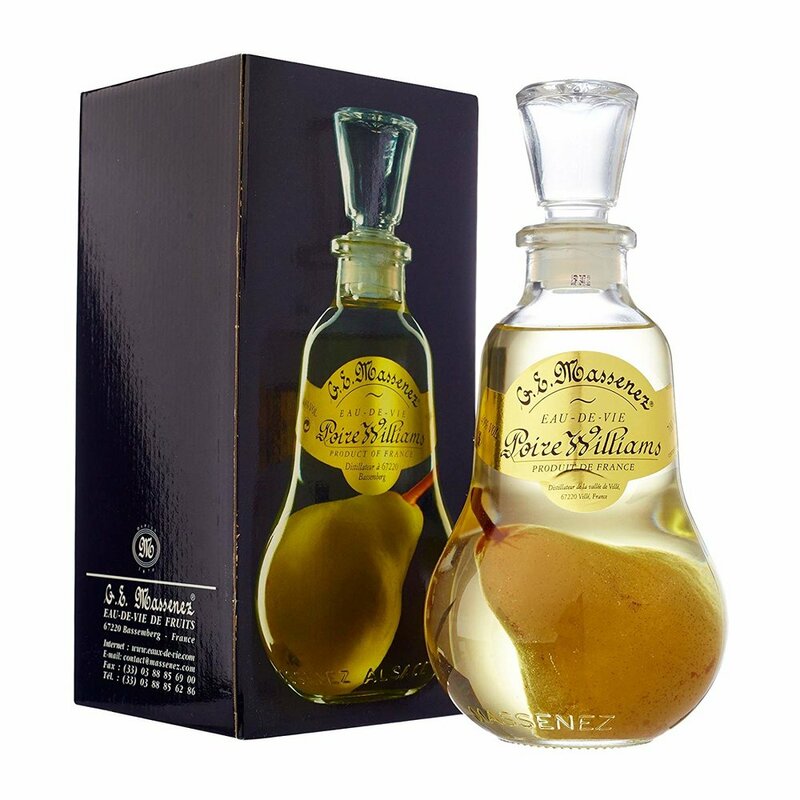 An Eau De Vie is a clear, colourless fruit brandy that is produced by means of fermentation and double distillation. The fruit flavour is typically very light. 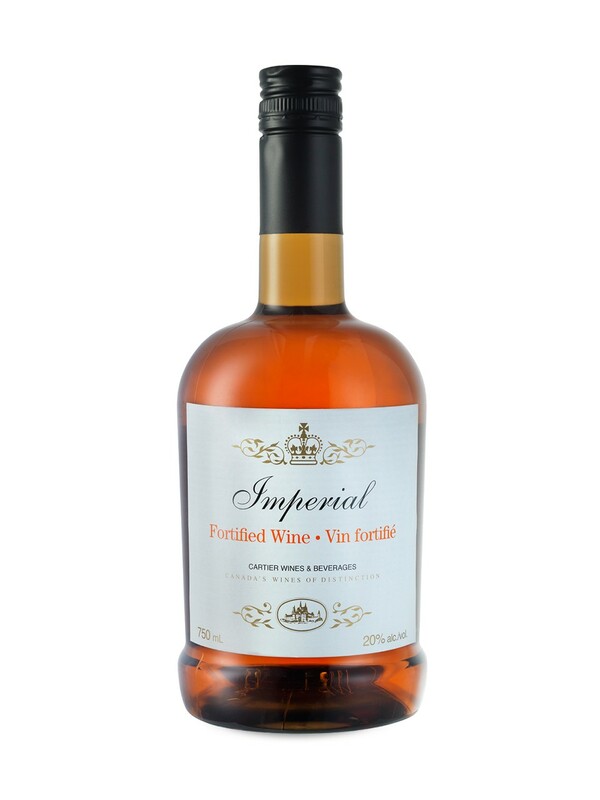 Fortified wine is a wine to which a distilled spirit, usually brandy, is added. Many different styles of fortified wine have been developed, including Port, Sherry, Madeira and Marsala. This is the decorative finish seen on many cocktails which is usually a piece of fruit associated with the cocktail. A name for sugar syrup which is a mix of water and sugar used to sweeten and balance cocktails. Also called sugar or simple syrups. The typical ratio is 2:1 sugar to water. This is a type of cocktail strainer used with a boston shaker to remove ice from the mixed cocktail. It sits on top of the tin when in use. An infusion is the technique of adding flavour to a liquid, usually a spirit. 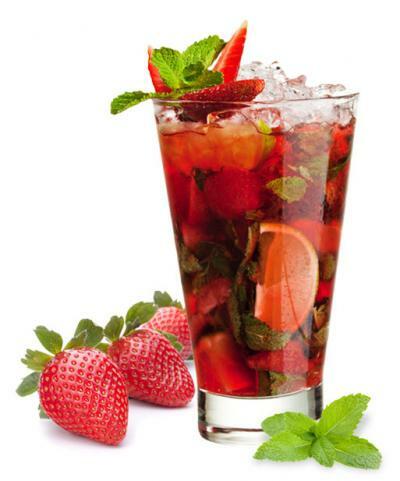 Vodka, as a neutral spirit is most commonly infused with fruits and herbs to impart flavour. The bar Jigger is a spirit measure that comes in many sizes but typically 25ml, 35ml and 50ml sizes. You will find a jigger in ever bar and they allow you to make cocktails accurately. A Kirschwasser is German for cherry water. Kirsch is a clear, colourless fruit brandy traditionally made from double distillation of cherries. The cherries are fermented completely, including their stones. Unlike cherry liqueurs and cherry brandies, Kirsch is not sweet. These are made by distilling spirits with fruits or herbs. They generally have a lower ABV, are sweet and are used to compliment spirits in cocktails. A martini glass is a stemmed cocktail glass with high sides than a coup. Martini glasses are a hugely popular glass in cocktail bars and are used for classics such as Vodka Martinis and Cosmopolitans. A muddler is a type of cocktail tool that is used to crushed fruits or herbs in a cocktail glass to remove juice and flavour. Used as a method in cocktail preparation. Beverages served neat or straight up are served in a glass with no ice. Whisky and other spirits are typically served neat. Drinks on the rocks, are drinks on ice. These are typically spirits or liqueurs. A pourer is used for pouring spirits and cordials accurately with no wastage. A keg tool for making cocktails it attaches to the top of the bottle. 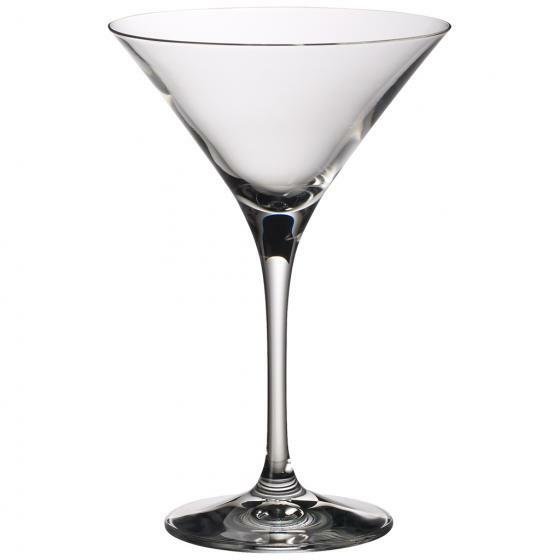 A rim is generally added to a glass or martini and is with granulated sugar or salt. To make a rim wipe a lemon wedge around the top of the glass and dip the glass in the salt/sugar. Margaritas often call for a salt rim. This is a cocktail making method where ingredients are shaken in a Boston Glasses or Manhattan Shakers. This method introduces dilution alongside mixing all the ingredients. There are two types of twist. The first is a “Twist on A Cocktail” this means a variation on classic drinks that has some new elements included. See this example of a Margarita twist with strawberry. To top is to add the remaining liquid, usually a juice or soda, to finish a cocktail. The abbreviation of straight up. This is serving spirits with no ice or mixer. Also, known as neat. This is a type of cocktail that has no alcohol in its ingredients. Also known as a mocktail. a wedge usually refers to citrus fruit which has been cut into quarters or eights and is used for garnish or as an ingredient within a cocktail. A lemon zester is a culinary tool that allows the user to peel lemon rind finely to create garnish. The other benefit for cocktails, as well as aesthetic is the lemon oil in the cocktails.